Many people use the Christmas break to reflect on the last 12 months and plan for the year ahead. For some though that can mean an entire career shift and the launch of a new business venture. 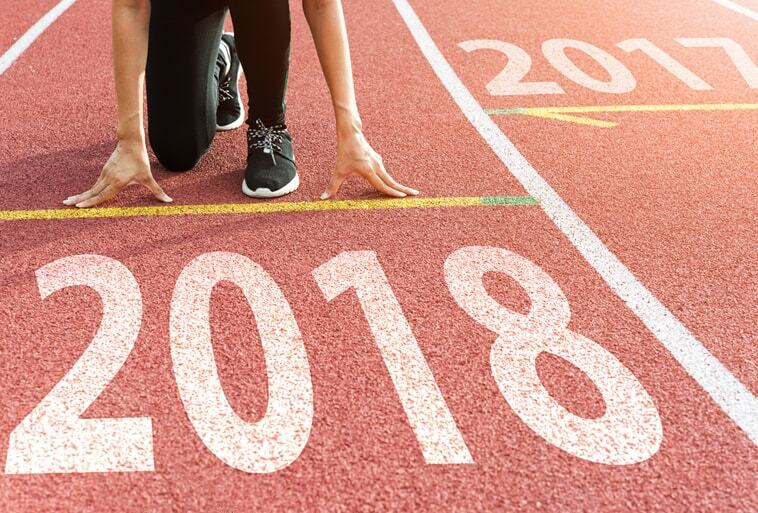 For those of you considering taking the plunge into self-employment in 2018 there are a number of things to consider along the way. Firstly, test your business idea. Market research is an essential part of ensuring that your idea will work and that you are targeting the right audience in the right way. Make sure you have a clear vision of the direction of the business to keep you focussed o your journey. Write a business plan. Writing down your idea in black and white rather than keeping it in your head can help bring it to life. Remember though, it doesn’t need to be complicated, often the simpler the better. Your business plan should help you prove that your business idea is worth investing in both financially and in terms of your time and effort. Choose an accountant. Ask for recommendations from other business, your bank or even trade associations. Your accountant should be an invaluable addition to your business, guiding you, supporting you and ensuring that you stay compliant with all the business regulations. You should be able to build a strong relationship with them based on mutual trust. Finally, take advice. There are so many sources of good advice out there for start-up businesses, use them. From Companies House to HM Revenue & Customs, from your local Chamber of Commerce to your small business adviser at your bank, let the experts help you so that you can get off to a flying start.